The post to that website isn't mine. But as you can see, for someone a temptation proved too strong. Okey, guys... Who tried this in real life? Is there anything else about this lost shoe later in the movie? Oh wow, there's a really great and lengthy one shoe scene! Koreans seem to have a thing for females losing a shoe - that is a recurring topic in their series, although often those scenes are not great. But not in this case - it is awesome! Second link from bottom is broken and unreachable. Why are you always insisting on your one-shoed girls keeping their one bare foot in the air? Them actually walking on their tip-toed one shoeless foot is very exciting. I hope he posts more frequently now. I wonder if he ever releases finished products and where? She never worn them in the whole scene. This is supposed to be from Gotham S1E22. But the scene is not in the actual episode. 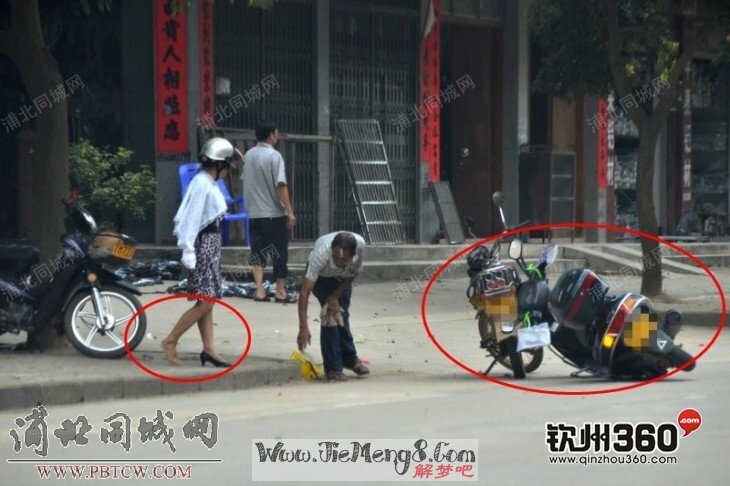 There is a carfight, but she always keeps both shoes on and there is not even similar angle. Bloody cheaters! Whole episode surrounds a darker version of Cinderella and has several one shoe scenes. Nice to have in a collection, but I wouldn't call those 'one shoe scenes' - more like few separate frames here and there. Anyway, the Asians seem to have a thing for shoe loss. Seems to be a recurring topics in their series. No. Just some close should-haves. There was the scene where Michael Douglas chops off her heels, but it was the scene where her chopped-high-heeled foot breaks through the rotted wood of the suspension bridge they were crossing. It looked as if her shoe was going to fly off into space, thus making the scene in the movie poster come to life, but the shoe magically stays put. She never loses one. Just one of many examples of a "shoe-teaser" type movie where the female character is in a situation where her shoe should have been lost but never do. Don't know if this is the actress' request not to go one-shoed or not, but it is frustrating. That would NOT be the case if my story ever makes it all the way to film. There would be a stipulation in the screenplay rights that Laura will be in one shoe throughout the entire film except for the flashback of how she loses her shoe during her escape from the bad guys, no ifs, ands, or buts! The same scene is in the trailer, so there is hope. Can't wait for this movie to be available for streaming/downloading actually! There is also a semi-famous figure (or more accurately figure model) of Mizuho Kazami from Please Teacher wearing a black catsuit that is either being created or dissolving digitally leaving one leg and foot bare while the other has a stiletto boot/legging on it. Not sure I seen it. Could you please send a link or picture? Are there really many one-shoed anime figures? Regarding my vision for the figurines, I wouldn't be an anime figurines. I am not into anime and I don't know what makes good or bad anime character figurine, so mine would be just women. Looking very good and wearing only one item of footwear, for sure! Would anyone be interested in buying such collectible statues of women wearing one shoe? I have some connections and basically I could organise making of them. They could even be made to description. Am I not getting something? Where is the shoe loss? "A Woman's Right to Shoes" is a short story. Apparently they are raising funds to make a movie. Let's hope we will watch it eventually. I wish you specified a page at which the shoe loss occurs. Pages 3-4 of the batgirl comic (after the batman one) I'd tell you the specific page number, but the start re-numbering with each new story. Could you please specify an issue? They can be selected from the drop-down list.